When you hire me, you are hiring a team of experts. Meet Rich Karban, my team member. Rich is my second set of eyes and ears. He assists with showings, open houses and research. Rich joins me from Coldwell Banker in Beacon Hill. He has a degree in international business and a background as a professional tennis coach. He is dedicated to helping me serve all of your real estate needs. Meet Pauline Donnelly, my broker. Pauline is my mentor and coach. 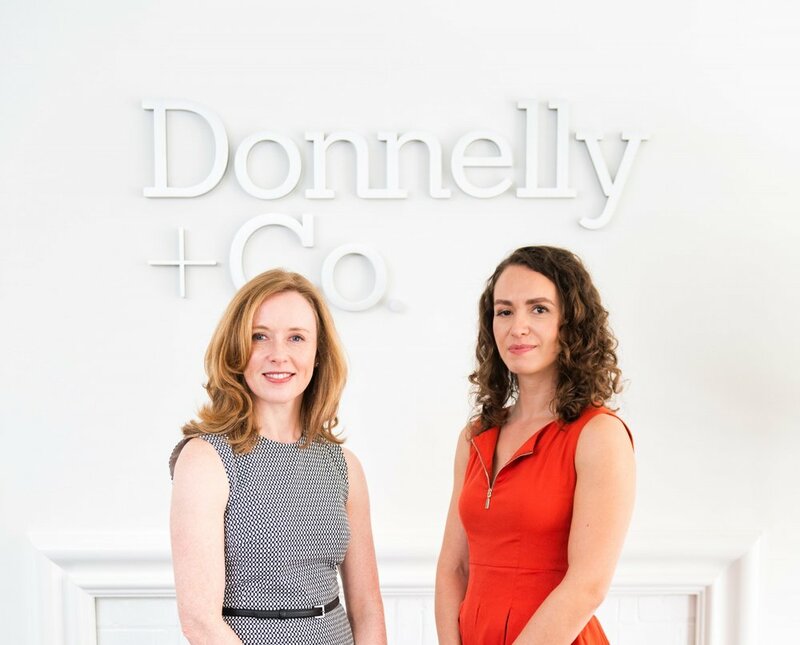 She is the founder and owner of Donnelly + Co, my brokerage. Pauline began her career in Boston real estate in 2004. Her experience spans 10 years as a top producing agent in Boston, 1 year as sales manager at a large Boston brokerage, and 3 years as a certified professional coach for real estate agents. Pauline provides support to me and each of my clients. Meet Liz Alphen, my transaction and marketing coordinator. Liz is the back bone of every transaction. She manages all of the paperwork, tracks compliance, handles escrow deposits and help's me put your property's best foot forward. Liz keeps every transaction running smoothly with no detail left unchecked. Ready to work with my expert crew? Let's talk.